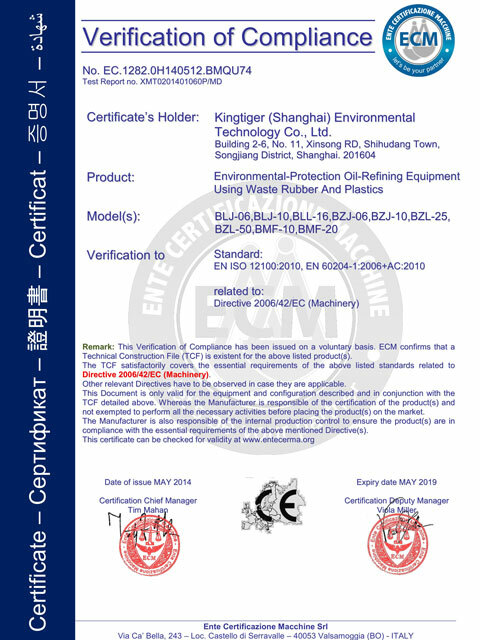 About KingTiger Group - Kingtiger Environmental Technology Co., Ltd.
Kingtiger(shanghai) Environmental Technology Co., Ltd. is a professional enterprise which is integrating environmental protection equipment research and development, production and marketing as well as environmental protection engineering design, installation, operation and maintenance. 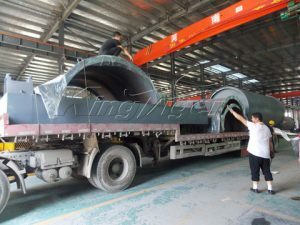 Kingtiger focuses on ecological protection, environmental treatment, urban-rural solid waste process and resources recycling. The company, a handful in China and even in Asia, registered with capital of 600 million Yuan, covering 86 acres. Its headquarters is located in Shanghai, the city known as the economic center of China and even the international financial center. 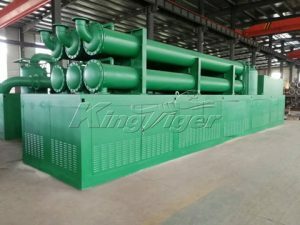 Kingtiger has researched and developed dozens of series environmental protection equipment with a wide variety of containing pretreatment machines, waste recycling plants, and reprocessing machines. 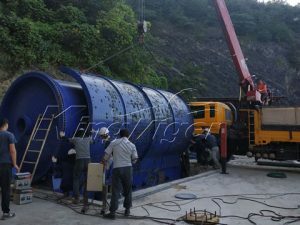 The major products of those are buried garbage collection system, totally-closed mechanized garbage sorting system, (tire/plastic/rubber) pyrolysis equipment, waste engine oil/pyrolysis oil /crude oil distillation machine and carbon black processing plant and other ancillary machines. The company combines advanced solid waste comprehensive treatment technology for life garbage, municipal waste, medical waste and industrial waste etc with resource recycling, merges multiple polytechnic technologies, explores solutions to the urban- rural waste and energy conservation and reduction, and minimizes the secondary pollution caused by solid waste disposal. 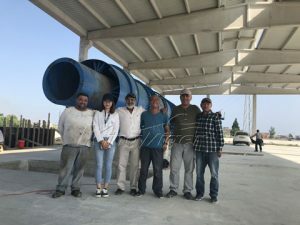 With the sustained accumulation and improvement of our own chemical design capability, our company serves overseas customers with high quality turnkey and the whole plant output, the entire equipment has been exported to the United States, Europe, Korea, the Middle East, Southeast Asia etc, dozens of countries and regions. 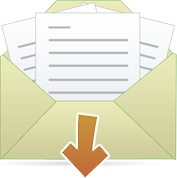 Our considerate services are highly appreciated by foreign governments and customers. 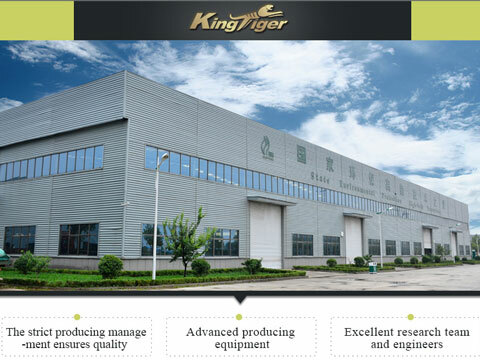 Kingtiger insists the routes combining science and research, technology and production in the development process, pursues in providing satisfactory services for customers with advanced technology, superior technology, reliable quality and reasonable price. 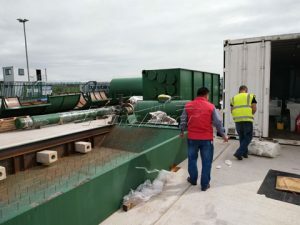 It has played an exemplary and positive role in exploring the maximum of urban-rural solid waste disposal and reuse and the minimum of environmental pollution, developing recycling economy, promoting the coordinated development of economy and environment, and promoting harmonious coexistence between man and nature. The group can still stimulate growth in related industries, cultivate new economic growth, meanwhile its social and economic benefits are worth expecting. 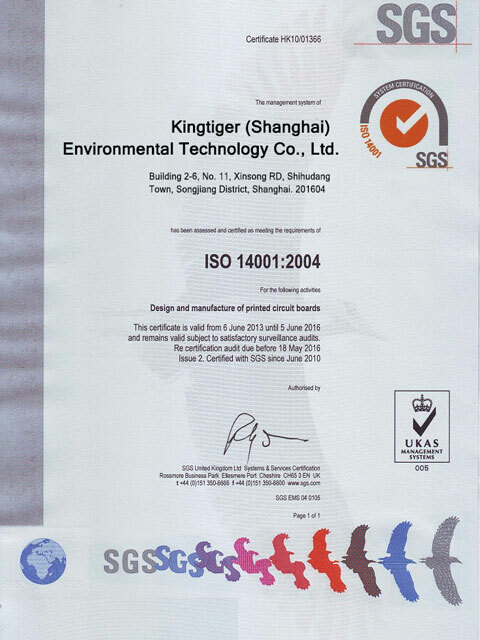 Kingtiger has always been adhering to the business philosophy–“honest and standard, prudent and meticulous, professional and efficient, open and innovated”, aspiring to resolving the environmental problems in every corner of the world in the early future, and creating a cleaner, brighter, greater future for later generations.